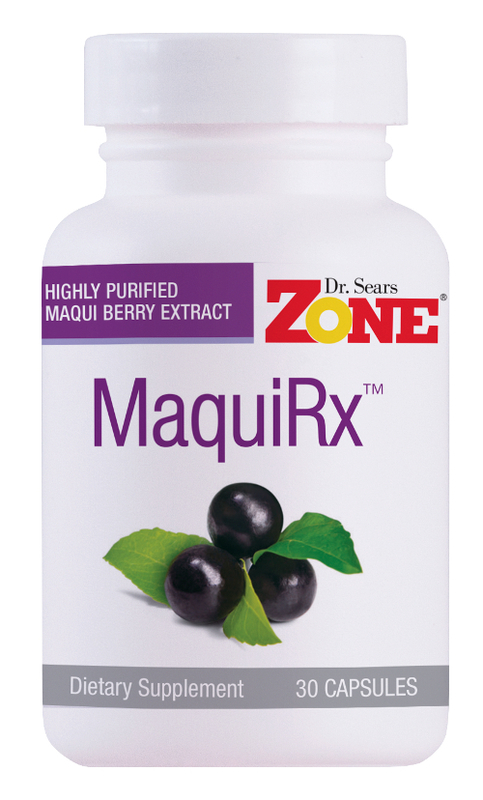 Two million people are already in the Zone, enjoying peak mental alertness, increased energy, and a reduced likelihood of chronic disease –– all while losing excess body fat. 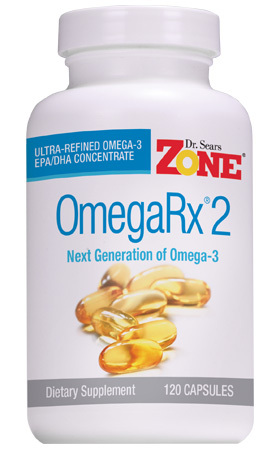 Want to get into the Zone but don’t have the time? 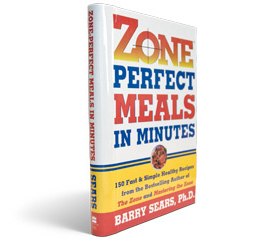 Now, in this all–new collection of easy and delicious recipes, Dr. Barry Sears, the bestselling author of The Zone and Mastering the Zone shows you how to prepare more than 150 Zone–Perfect recipes in minutes. If you want to think better, perform better, look better, and live better, Zone–Perfect Meals in Minutes will get you there and keep you there.